At Apex Fire Ltd., we currently have a vacancy for a Warehouse Operative at our Dublin premises at Ballymount Industrial Estate, Dublin 12. 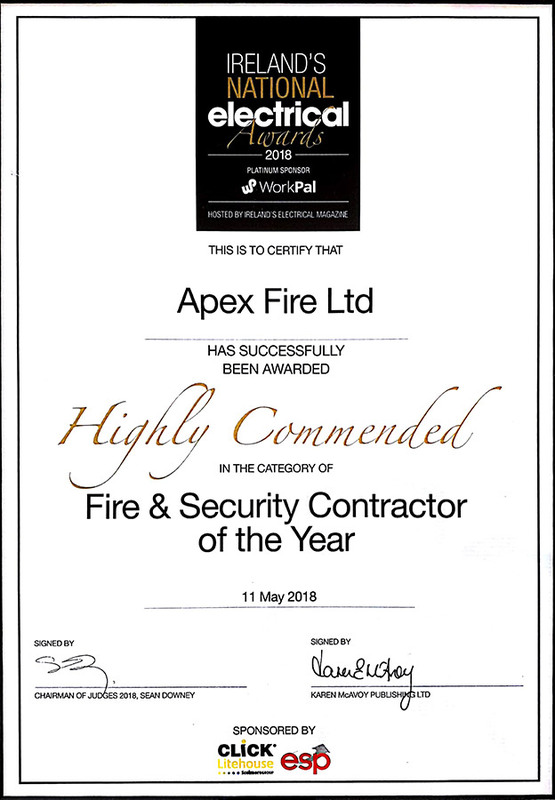 Apex Fire is Ireland’s premier leading provider of fire detection, protection, training and consultancy, with over 44 years’ experience. We now have a vacancy for a Warehouse Operative for our Dublin premises. Our client base ranges from multinationals and state bodies to small sole trading businesses, with each customer sharing the benefits of our knowledge and expertise. The Warehouse Operative is responsible for supporting the Warehouse manager with the day-to-day maintenance and management of the warehouse. They are responsible for site housekeeping and handling of goods in and out of the warehouse. Salary is negotiable and will be dependent on experience and skillset. Applicants must supply suitable character references and will pass any future Garda Clearance.